Earn $43.80 in Rewards credit (4380 points) What's This? Claimed weight is 465 g. Compatible with GXP bottom brackets (not included). 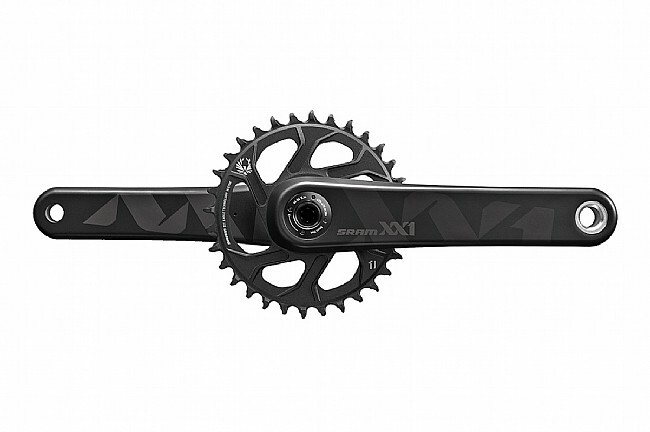 Includes 32T direct-mount 12-speed chainring.